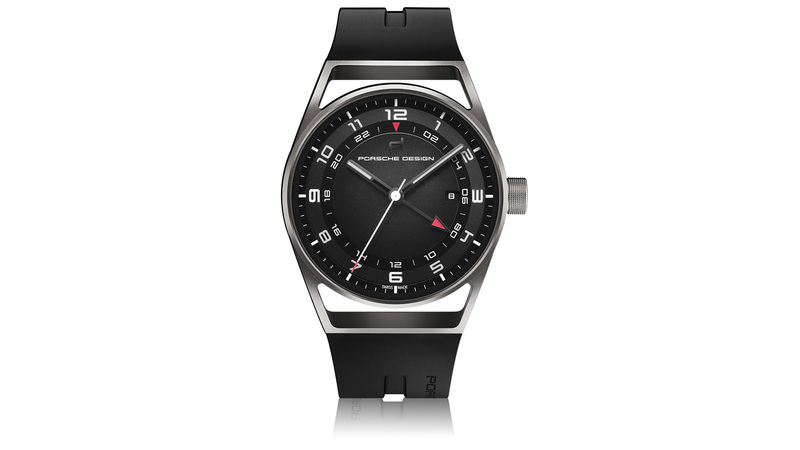 Porsche Design is a high quality lifestyle brand first founded in 1972 by Ferdinand Alexander Porsche. His mission was to create a company that promoted the Porsche principles and spirit beyond the world of motorcars. All Porsche Design products are synonymous with precision and perfection, intelligent operation, functional and refined design and boast an impressive level of technological innovation. 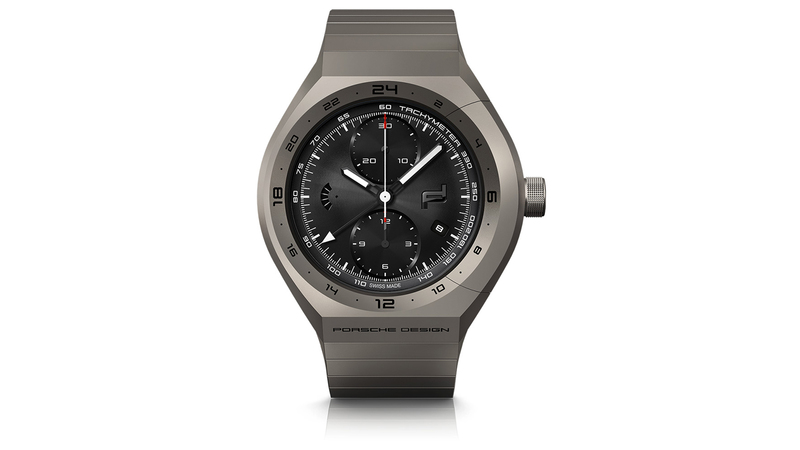 The Porsche Design team of watchmakers and engineers have always considered their main objective to be the creation of masterpieces from a technical point of view, yet with a pure and essential design. 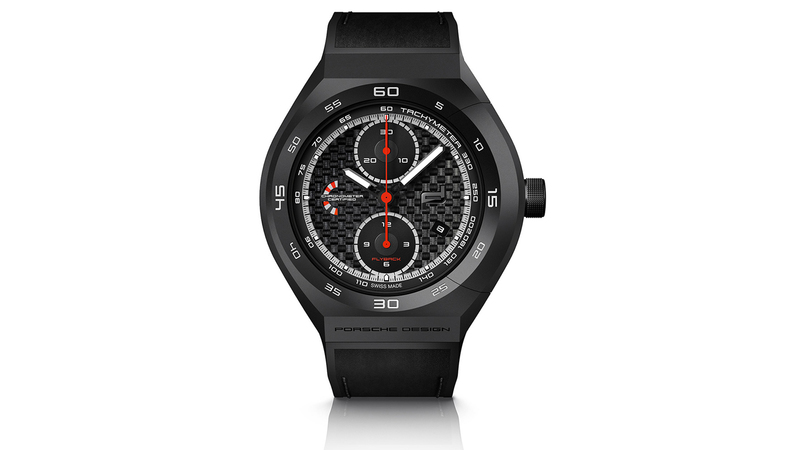 Design concepts enhanced by the use of extremely high-tech materials are now an unwavering standard when it comes to the production of Porsche Design timepieces.